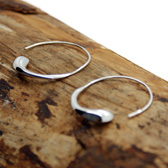 An elegant style from Pura Mexico, these teardrop hoop earrings have a solid outline. 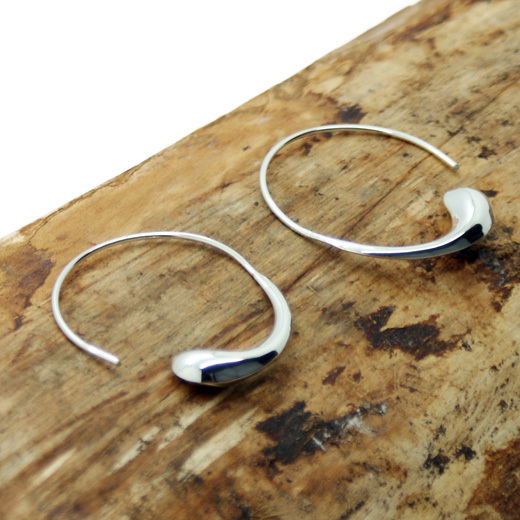 These very chic handcrafted earrings are made entirely from 925 sterling silver. 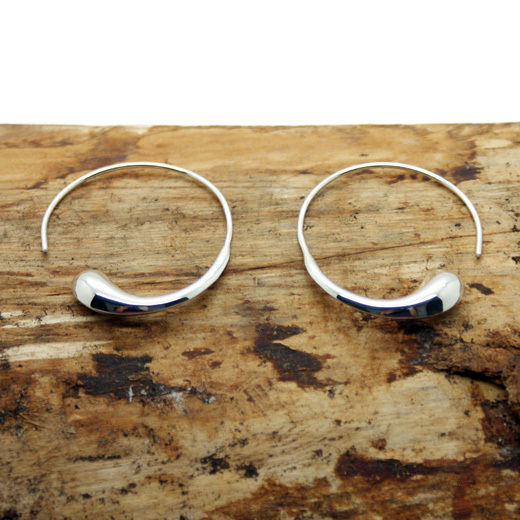 They are highly polished and suitable for any occasion. Not exactly what you are looking for? 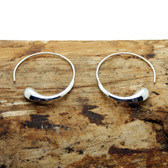 We have a wide range, see the womens sterling silver earrings gallery for our other options.